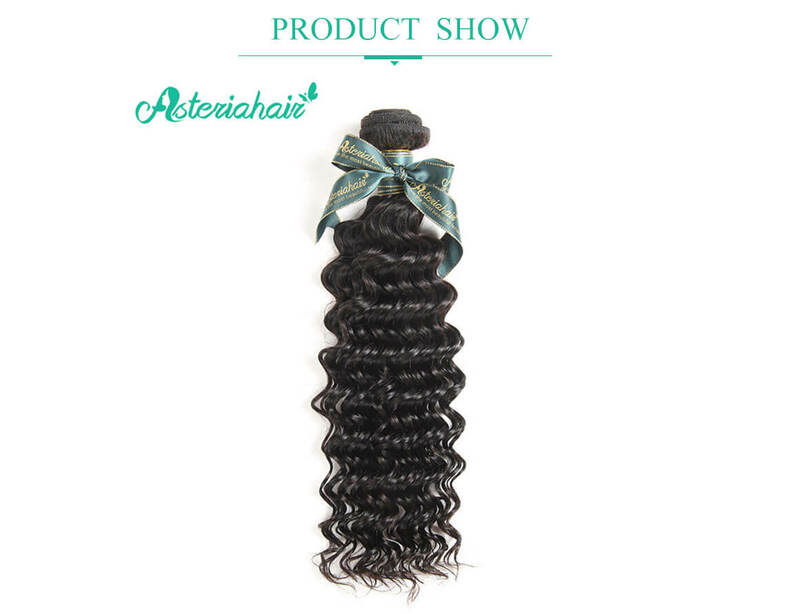 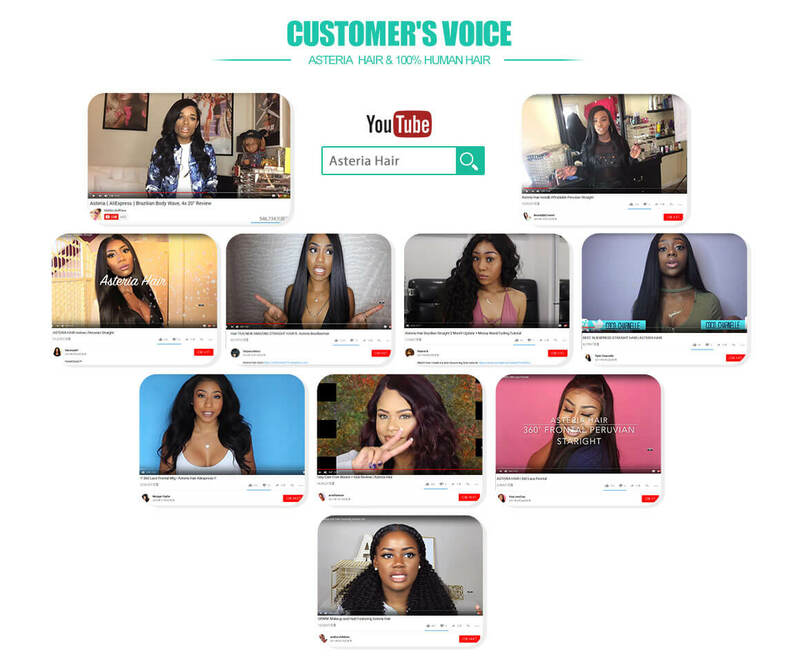 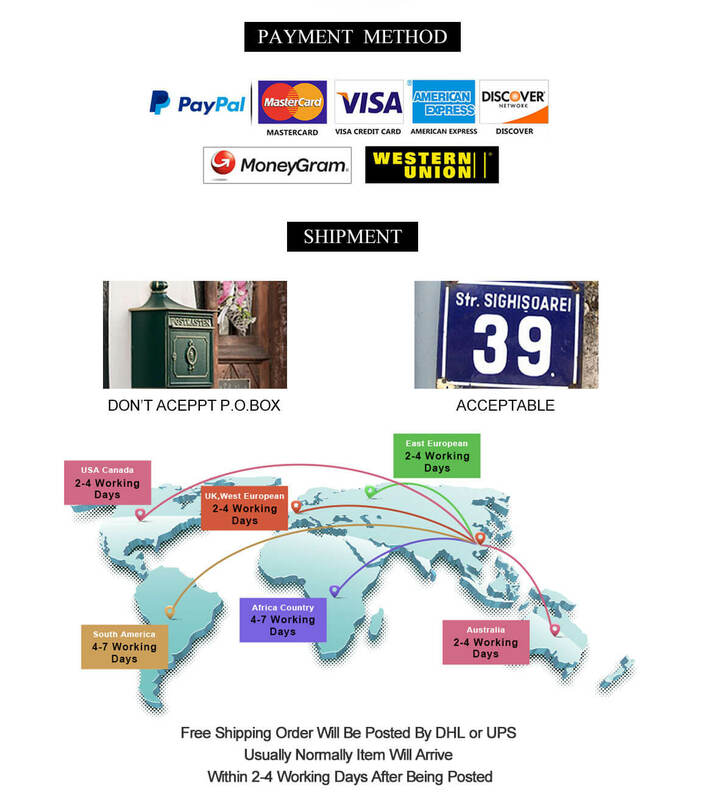 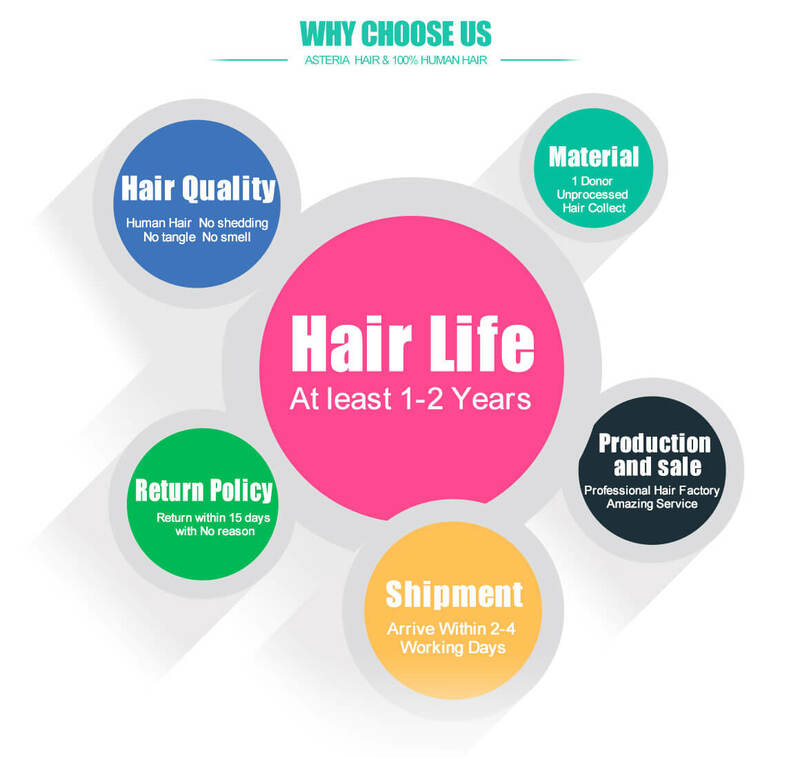 I love Asteria Hair very much,fast shipping,great quality and the best service,I do want to purchase the hair again! 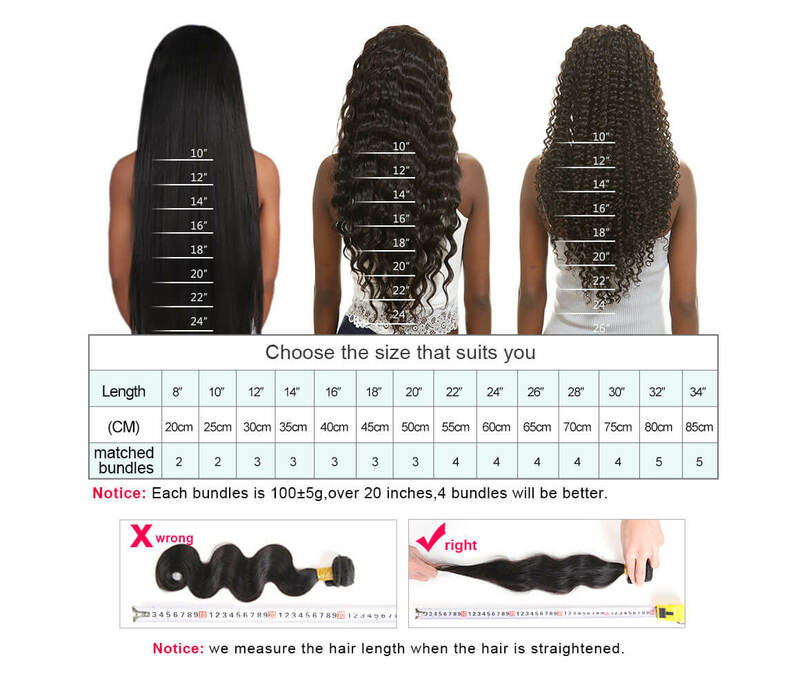 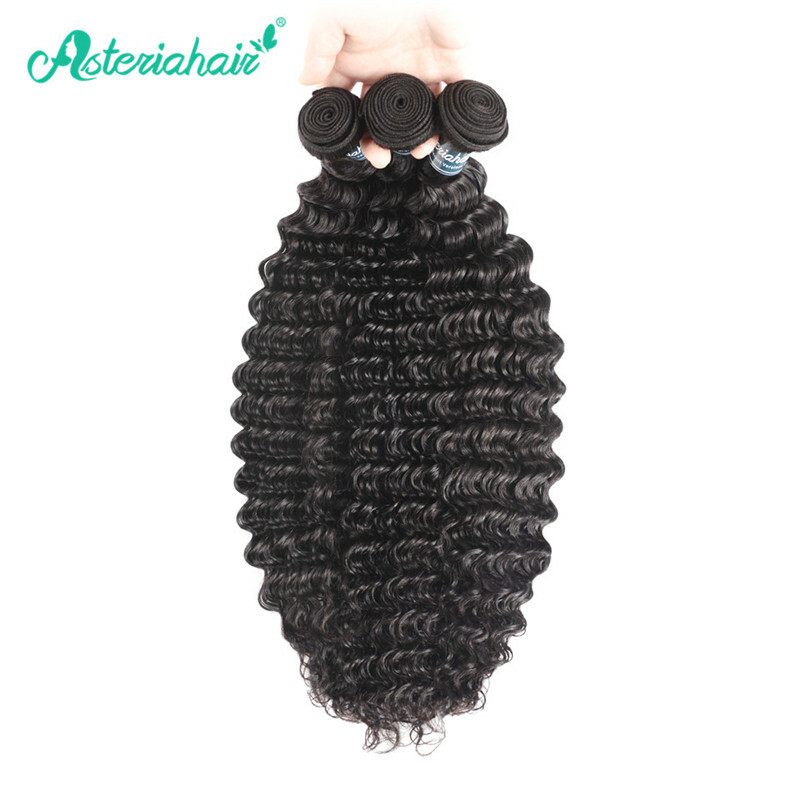 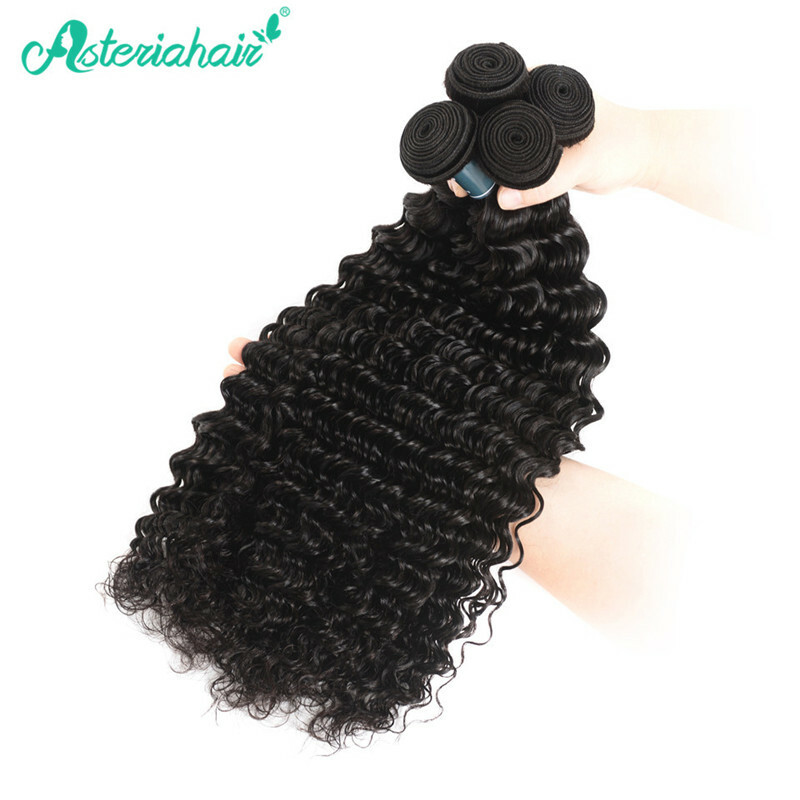 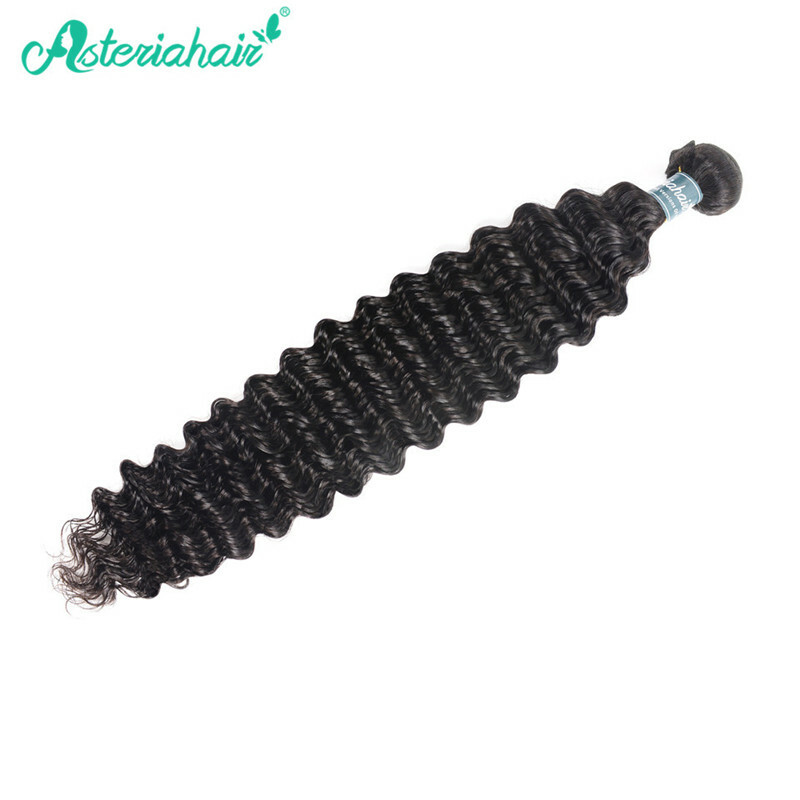 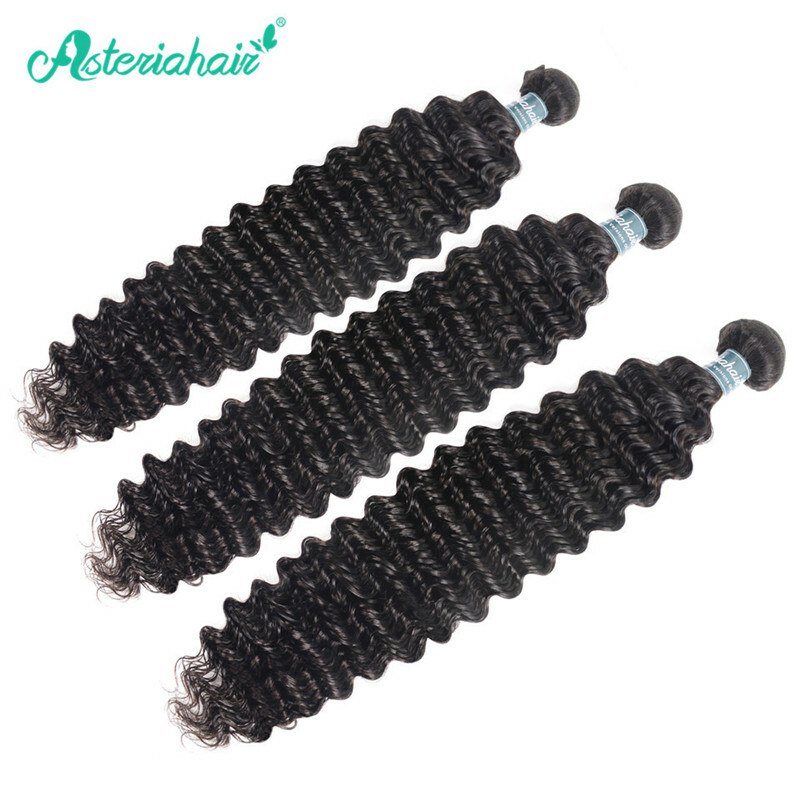 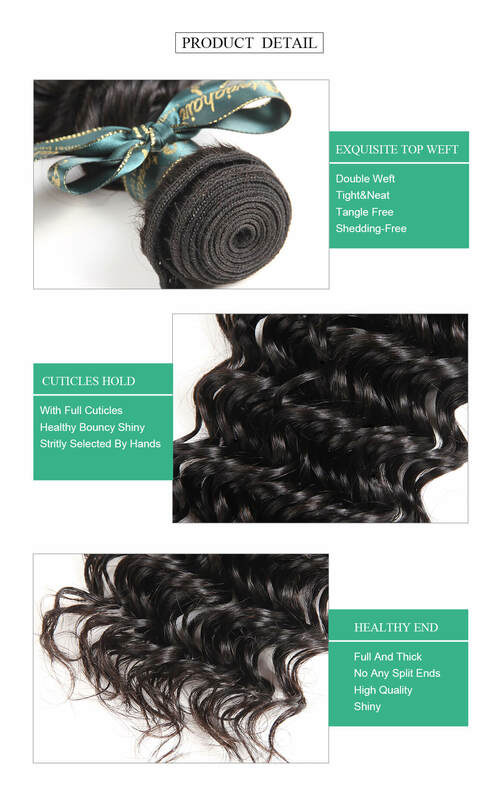 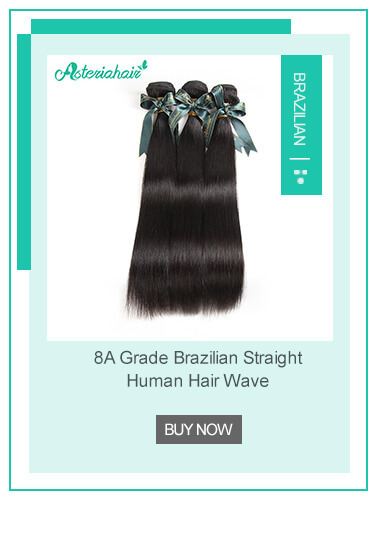 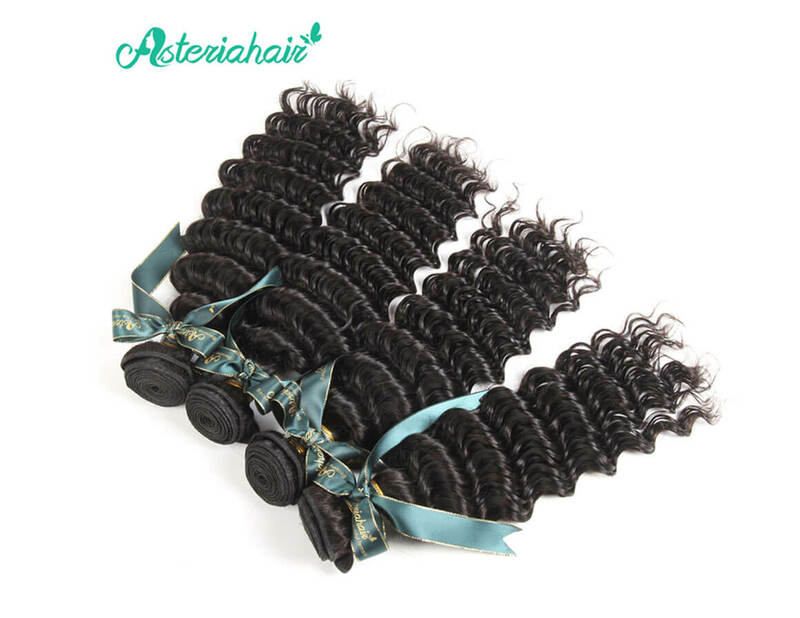 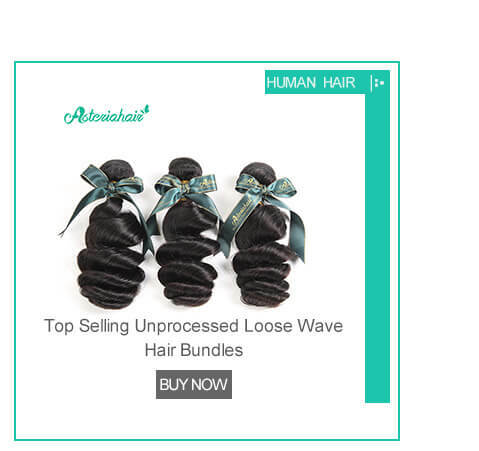 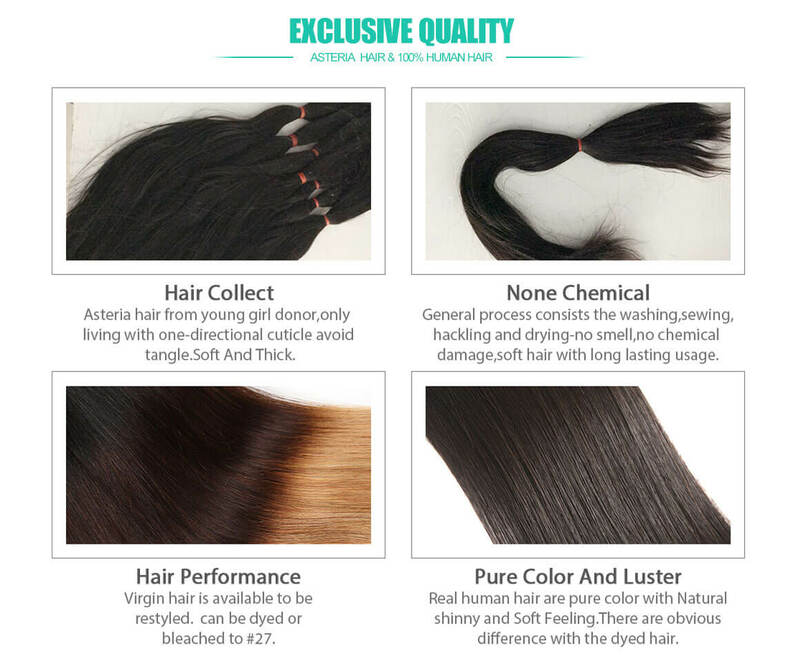 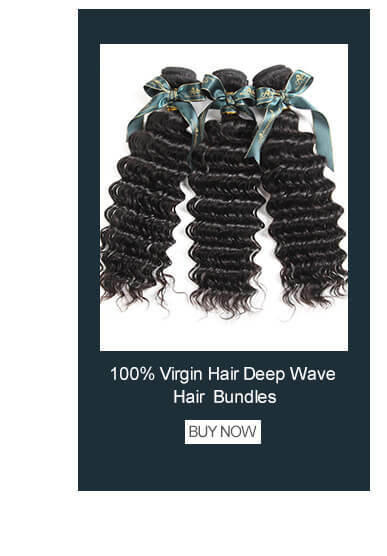 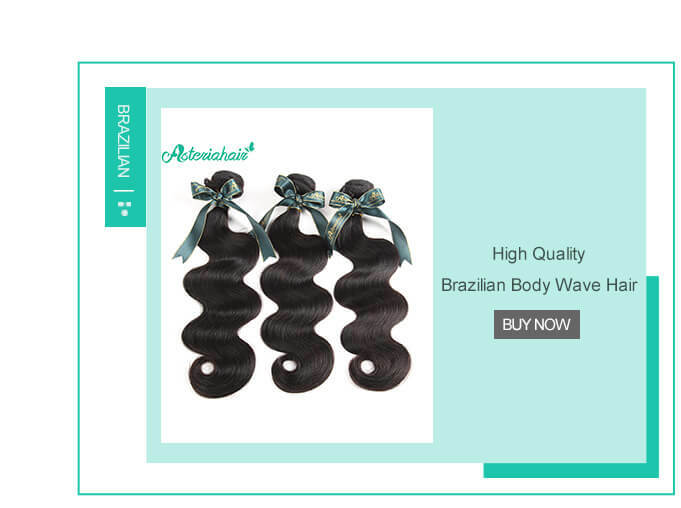 Affordable price with great quality,I have tested that Asteriahair is 100% human hair weave, I have recommended this hair for my family and my friend. 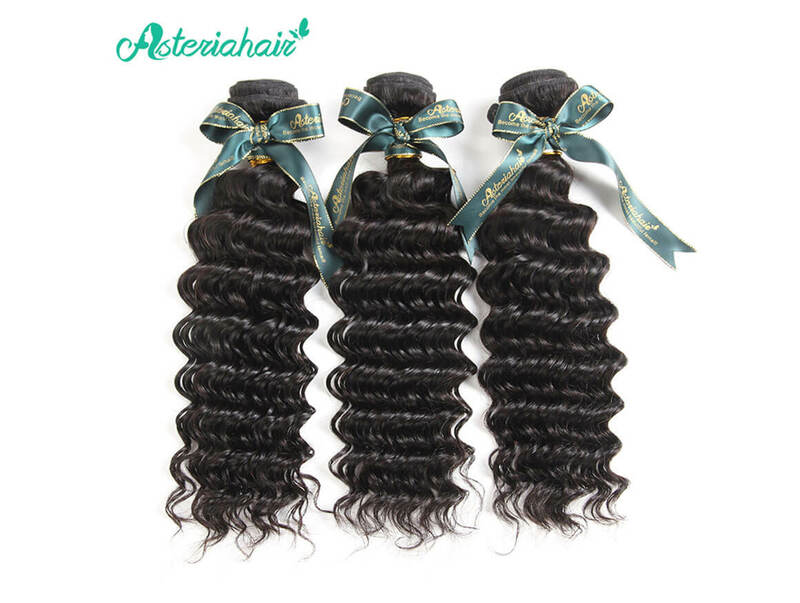 This is the first time i bought hair from Asteriahair. 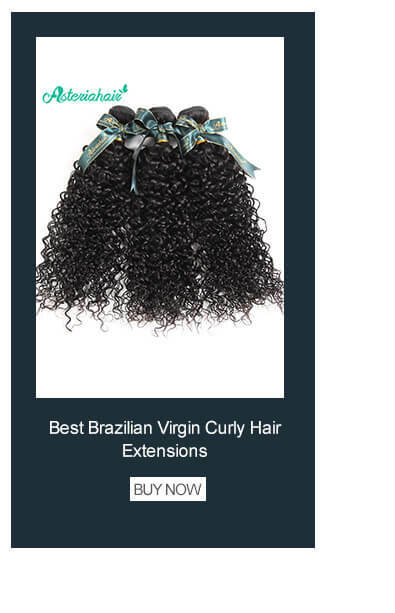 i can say that it did not make me disappointed at all. 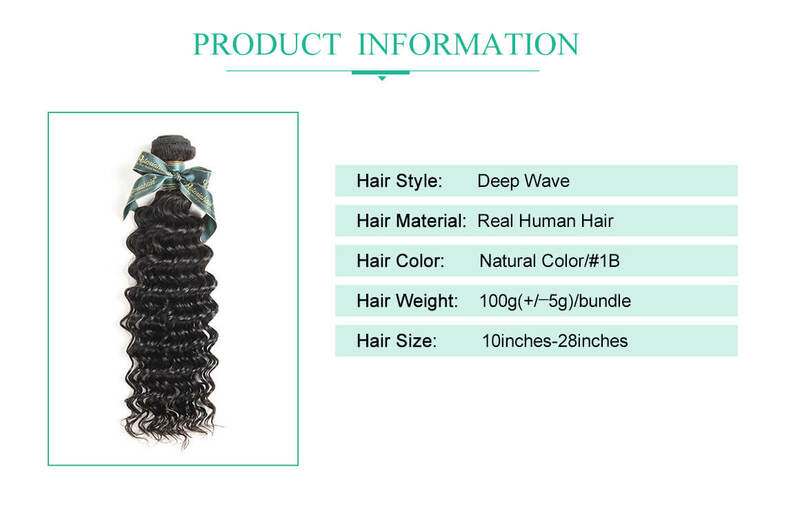 the hair is very soft and good quality.i will do back to review months later. 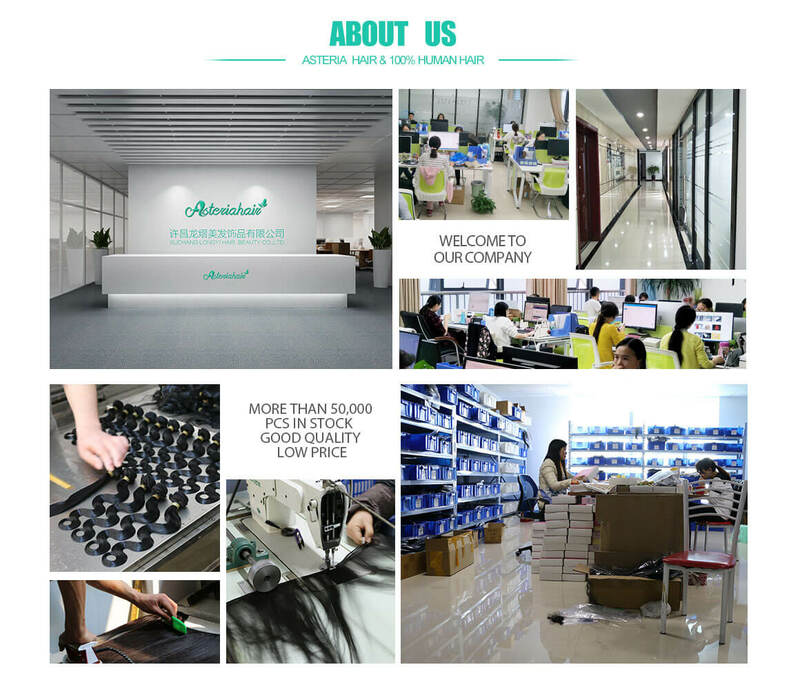 i think at that time, it is still good quality. The hair came super fast, and it is sooo soft and best quality, i just connot wait to install it!